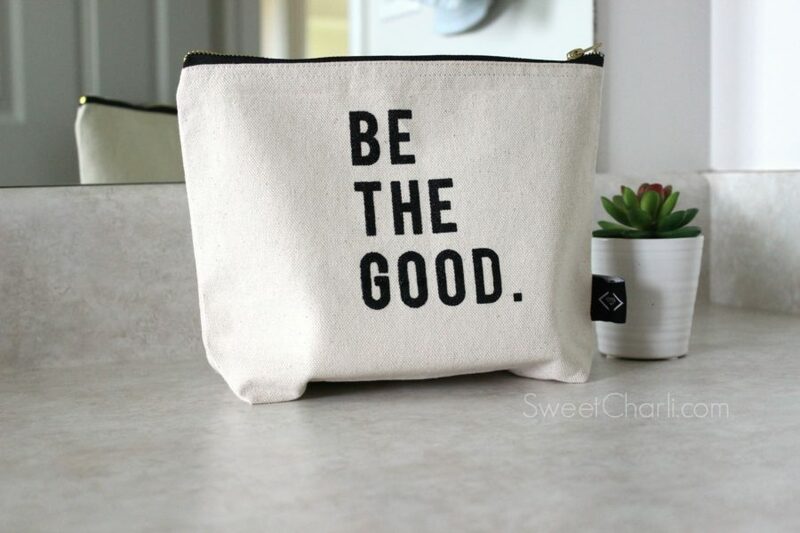 I remember the first time I heard the words, “Be the Good”, from one of my favorite online shops, Cents of Style. The words stayed with me and I still think of them a lot. Be the Good. What does it mean to me? 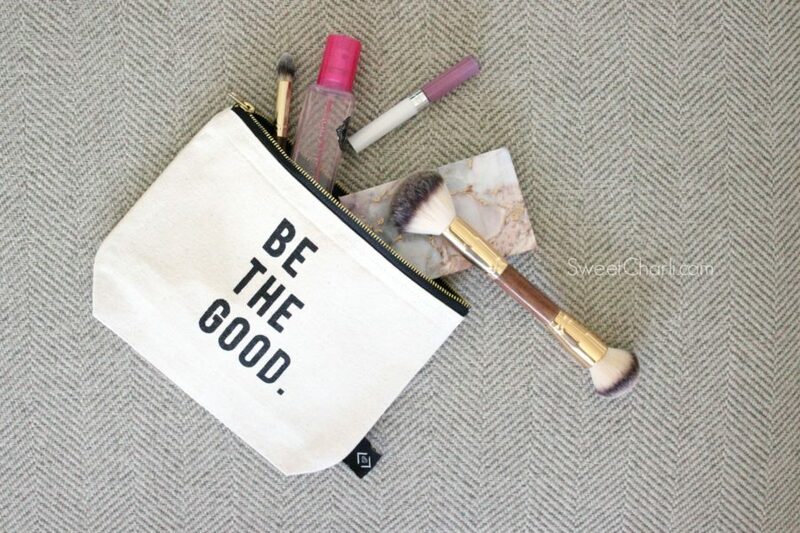 I’m sharing with you today why I think it’s important to wear the goods, be the good! Lets say you’re in line at the grocery store and the line is super-long. You have your three kids with you can they are all getting impatient. Your 18month old is beginning to trow a huge tantrum and you’re getting frustrated. The lady in front of you is being so slow that you’re wondering if she is doing it on purpose. You want to scream out and you’re ready to blow a fuse. Has this happened to anyone before? What if you were wearing a shirt at that moment? What if your shirt said, “Be Happy” or “Be Kind” or “Be the Good”? You can’t be mean when you’re being held accountable for those things, right?! So here is the deal. 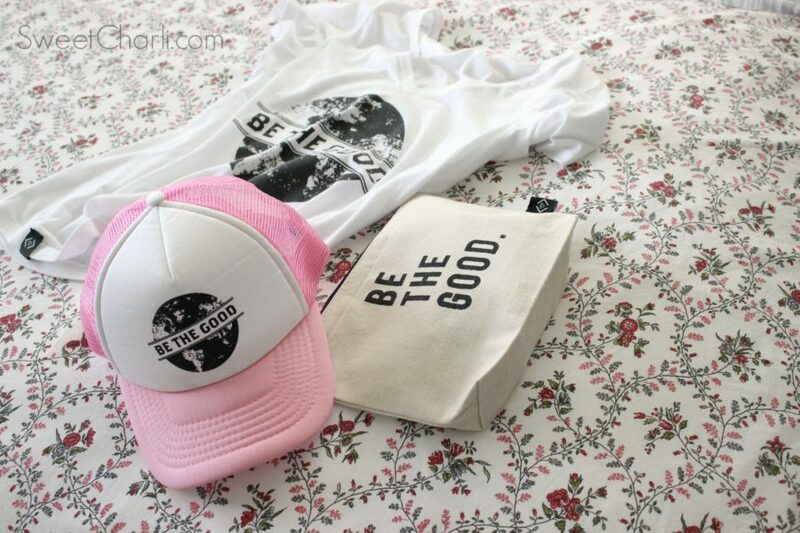 I love the saying, “Be the Good” because I feel like when you’re wearing it, you strive harder to actually BE THE GOOD! In the world we live in today, there is too many bad things going on. So much hate, so much violence…it’s up to us as individuals to be the change, be the good in the world. This is why I have always loved Cents of Style creating accessories and clothing with this message. Today (and this weekend), you can buy any Be The Good item at 40% off! This is a great deal. 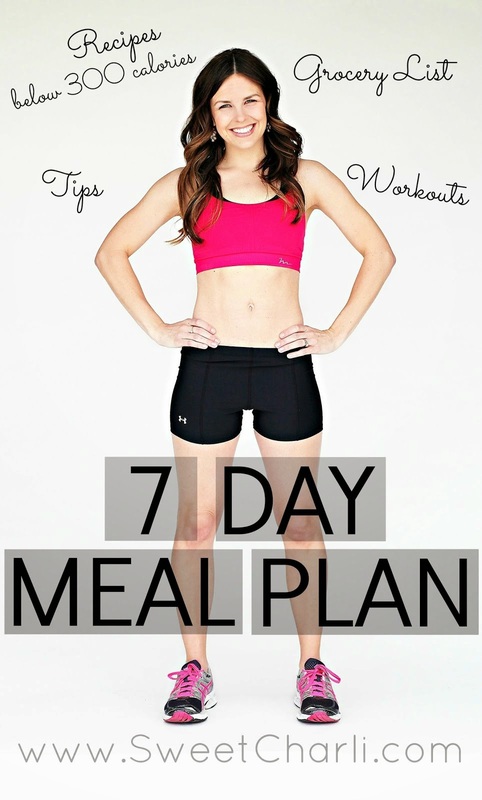 There are tops, jewelry, and accessories to choose from. As you know, I am a makeup artist for Maskcara Beauty. 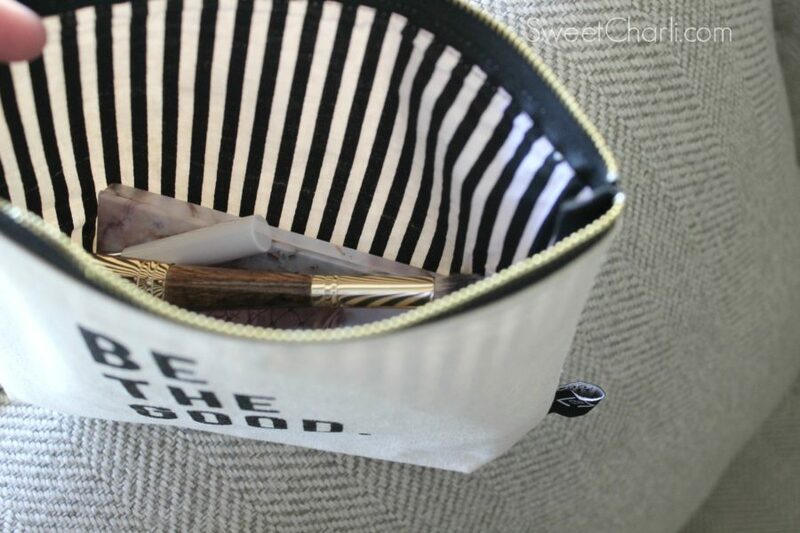 I was so excited to use this cute canvas bag to put my makeup in! Check out how cute the lining is inside! 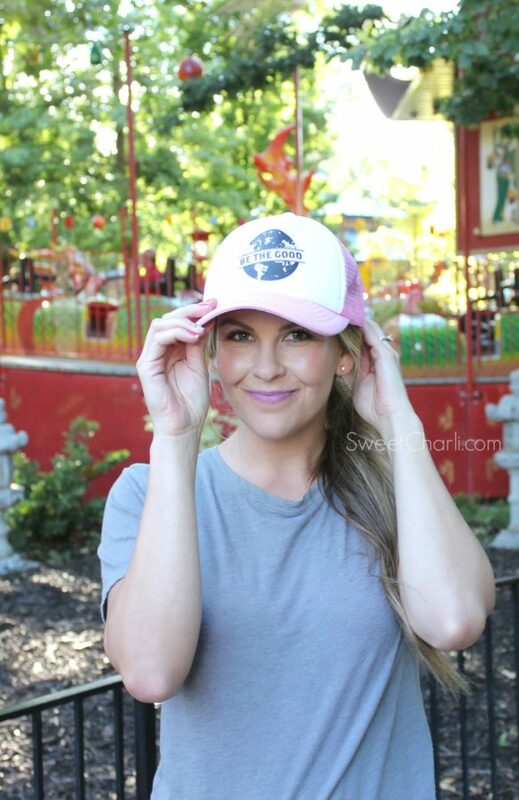 If you know me, you know I am all about Trucker Hats, especially in the summer. 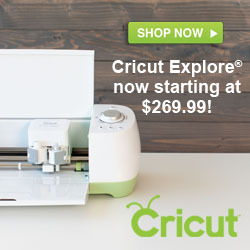 Check out this cute one! So spread the message, because chances are, if you wear the goods, you’ll BE THE GOOD!